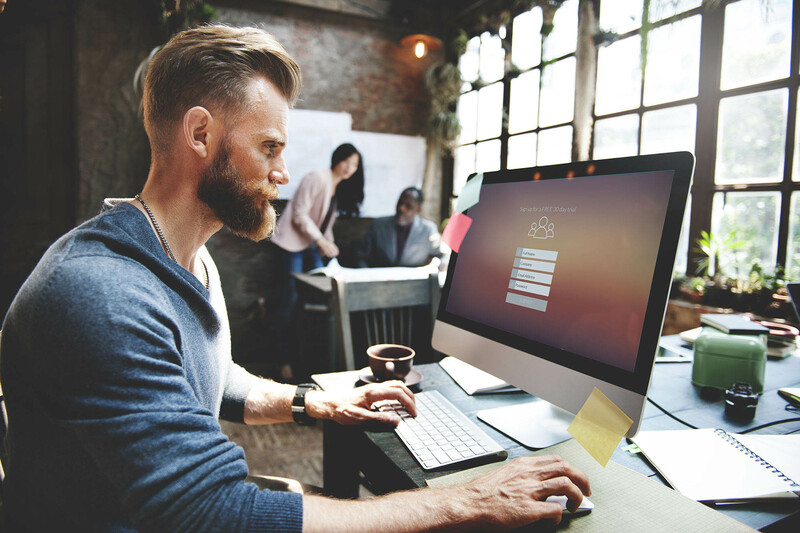 We take the time to understand your business, buyer personas and your industry so we can implement a successful lead generating website. Optimised functionality for all desktop and mobile devices. 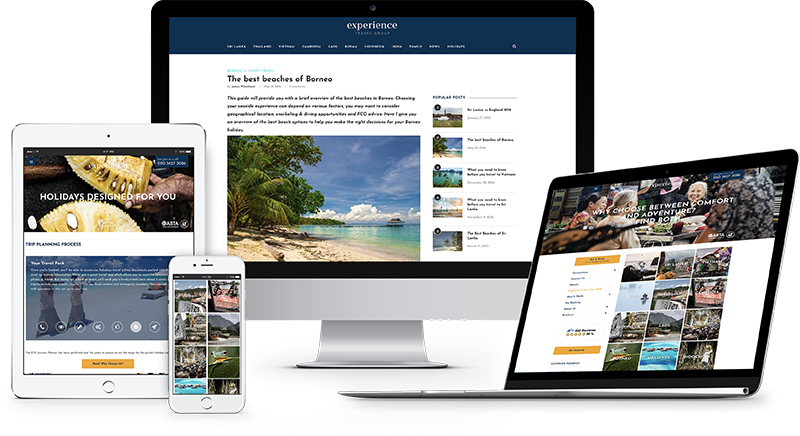 Fully responsive features and relevant content. 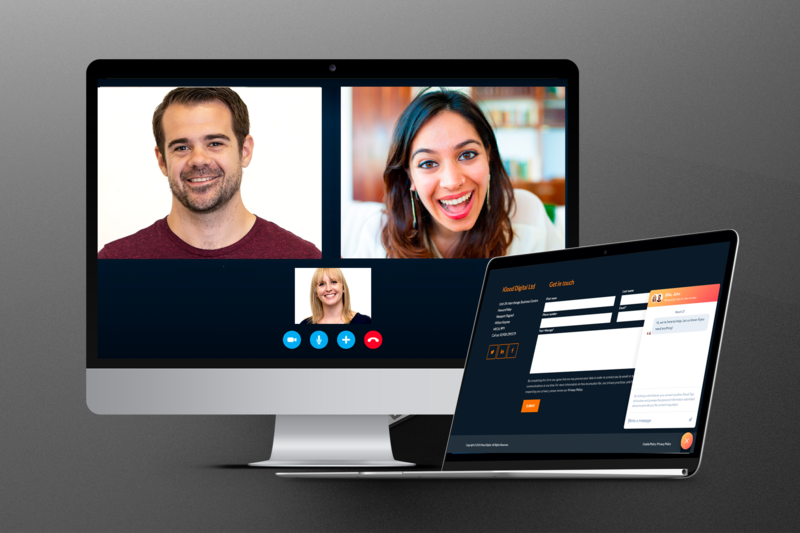 Strong visual and content alignment with your core business branding. "57% of mobile users say that they will not recommend an unresponsive or poorly designed website." 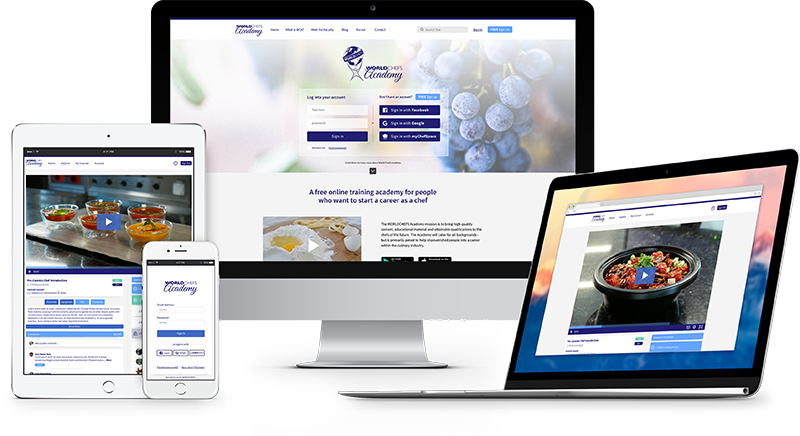 Nestle Professional approached Klood regarding a global project to give back to the professional culinary community by providing a range of digital services for them. 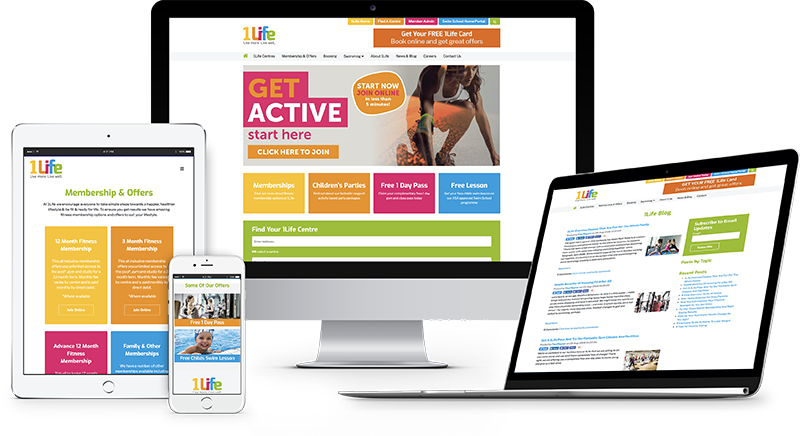 Klood Digital worked with 1Life, a leading brand in the leisure centre and fitness industry, to develop their online lead generation through inbound marketing. 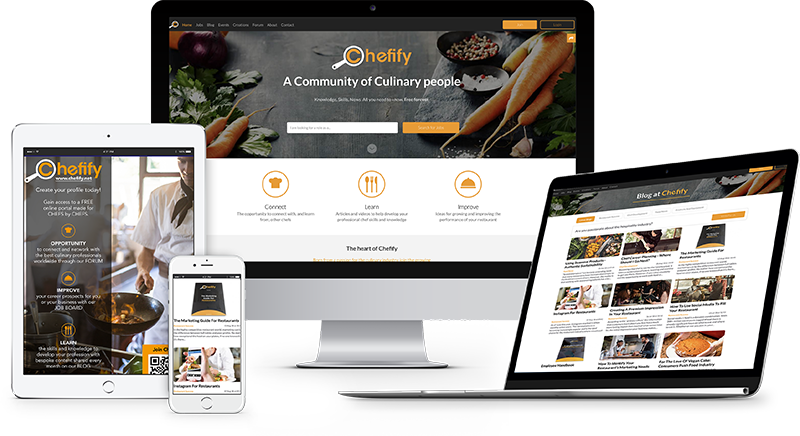 We created an online training program that could allow anyone in the world to be able to access a highly educational, accredited culinary training course. Working to create a full inbound marketing strategy that has been implemented and set up through HubSpot. 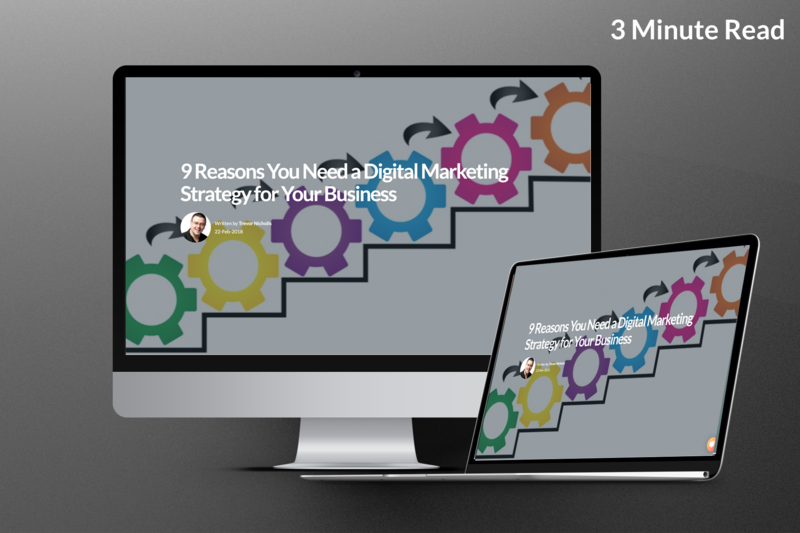 By taking a full-funnel marketing approach, we created a three-tiered Facebook campaign to allow us to nurture a cold audience through their buyer's journey. 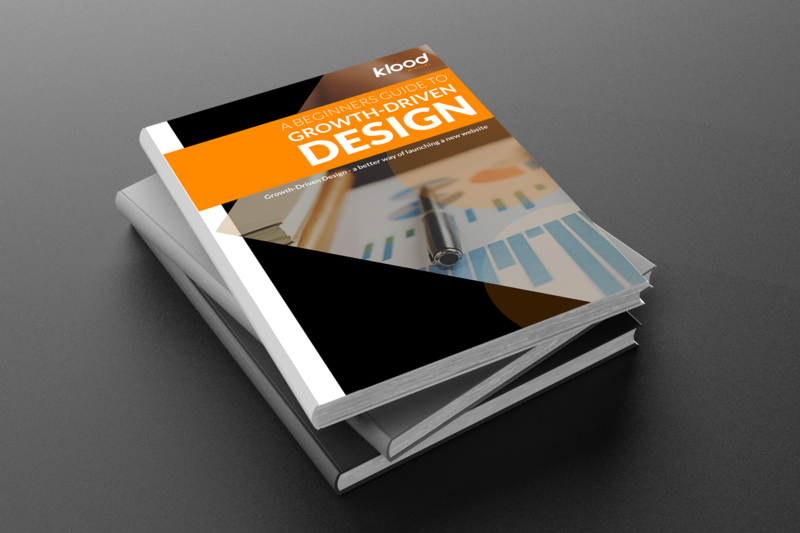 Learn how Growth-driven Design can help. 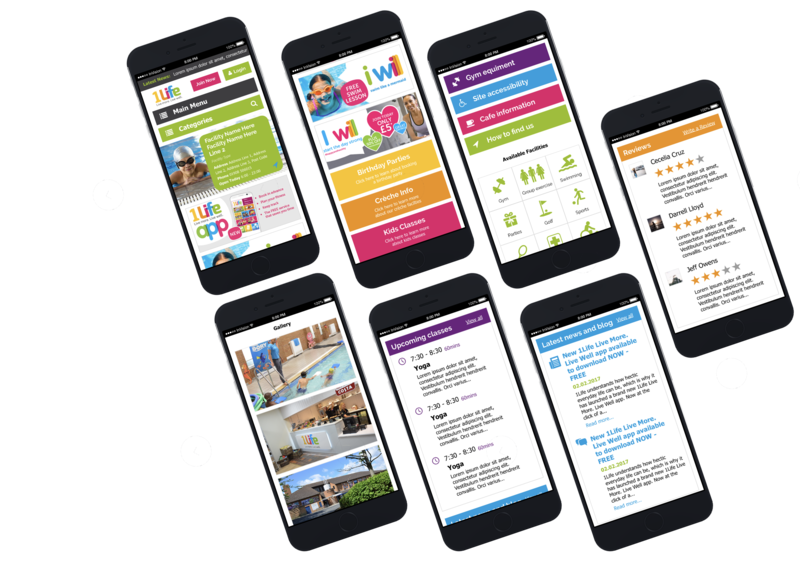 "Klood are passionate about HubSpot and this shows in their support work for the software which is creative and shows great expertise. They always go the extra mile in trying to solve problems and remained resolutely cheerful and positive through what was a challenging integration with our existing set-up. I'd definitely recommend their services."